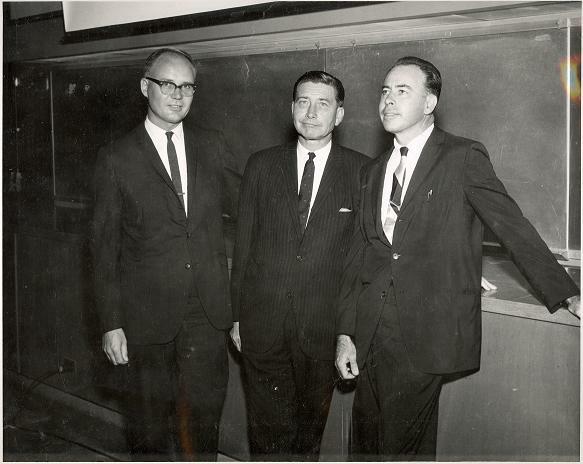 This scholarship commemorates the many contributions to physics and the Univ. 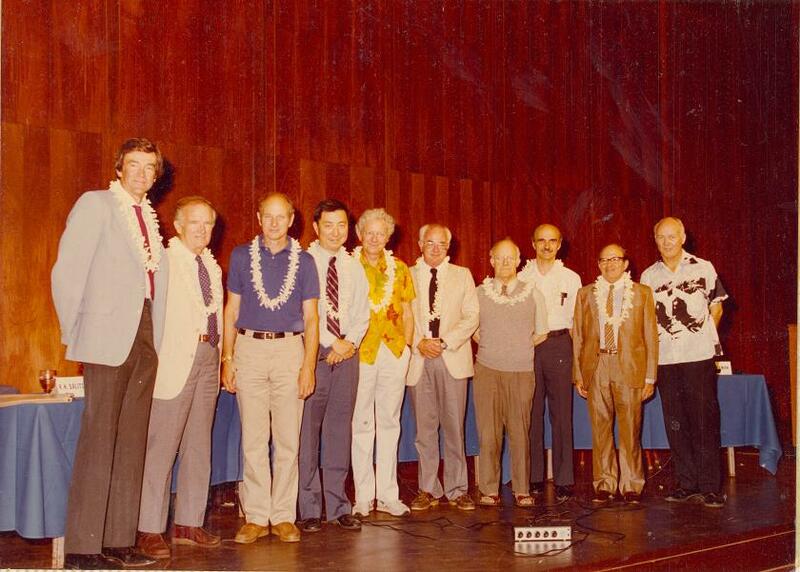 of Hawaii by Vincent Z. Peterson, who was Professor of Physics and Principal Investigator of the UH High Energy Physics Group from 1962 until 1992. 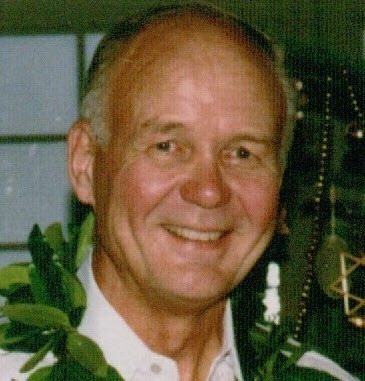 The purpose of this fund is to support undergraduate students pursuing a degree in Physics or Astrophysics at the College of Natural Sciences at the University of Hawai’i at Manoa. Funds shall be used for costs associated with attendance (e.g. tuition, books, fees, etc.). Students should submit the application materials to the UH STAR System by the UH STAR deadline. The scholarship would be effective for the following academic year.